I am a volunteer for Aransas County AC in Rockport TX. 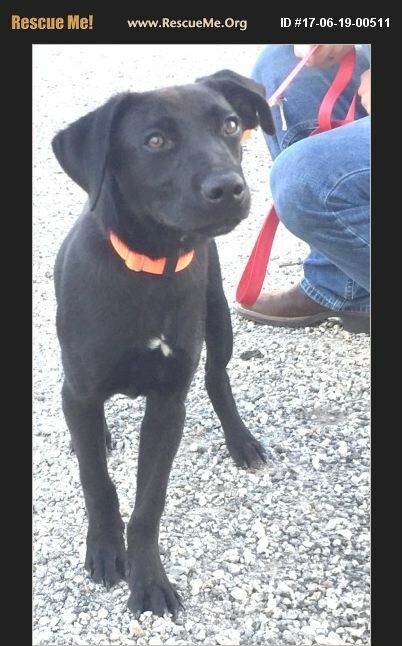 We have a young, about 6 month old lab named Owens. Cute personality. Please contact me for info on this pup. We can transport.